Disaster Management Officials at the Disaster Management Coordination Agency are urging all residents and visitors to step up their personal level of preparedness from today. 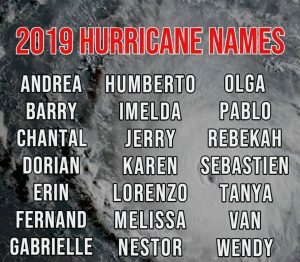 The warning comes as the Colorado State University’s Hurricane Research Team has officially released the 2019 Hurricane Names. 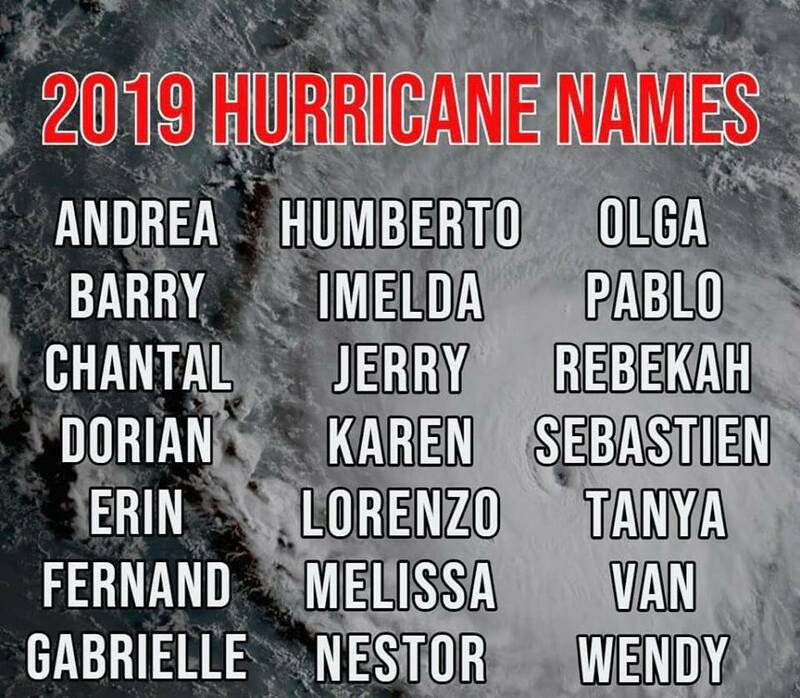 The official start of the 2019 Atlantic Hurricane Season, is less than two months away, therefore residents and visitors are asked to get ready and stay ready.